Learn the Ins and Outs of the Designation. Listen to Bryant University's Program Director as he describes his personal experiences as a Practicing CFP®. 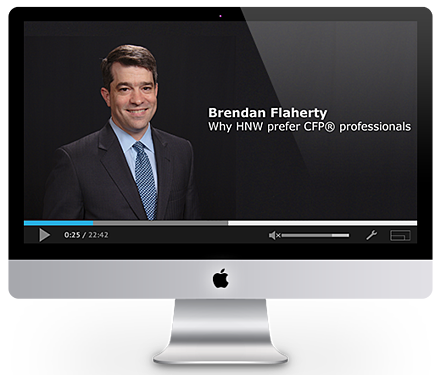 Brendan explains why CFP® certification has become so important to HNW individuals. He then goes an important next step and explains how to differentiate yourself from other financial advisers. Exactly how CFP® Certification will help you to develop your career and grow your income potential faster. Why HNW individuals prefer working with Financial Professionals that hold CFP® certification. Why firms are now building investment teams around CFP®s. How to become a Certified Financial Planner. CFP® designated sole practitioners earn between 40% to 100% more than their counterparts without the CFP® certification. 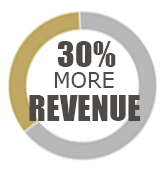 Multiperson firms with a CFP® earned 30% more than firms without a CFP®.